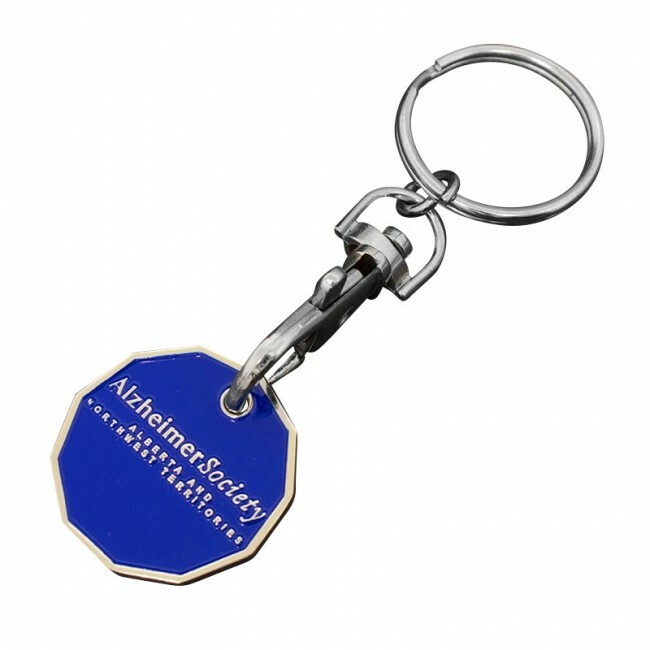 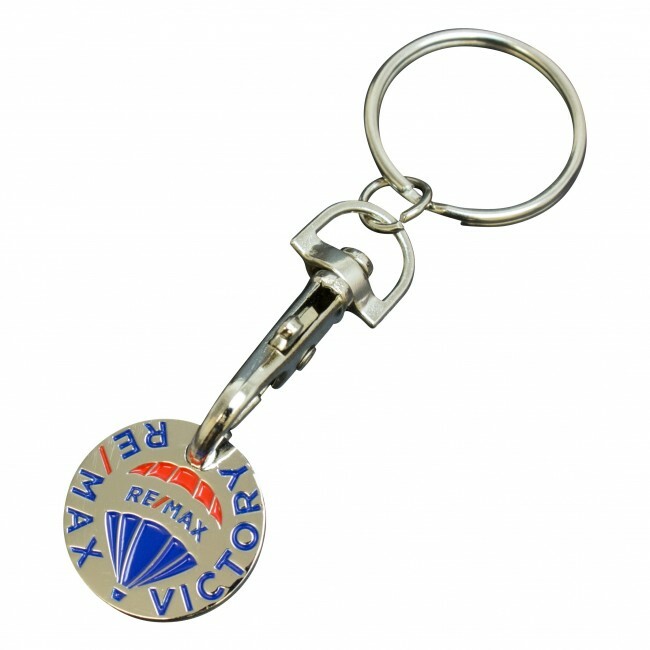 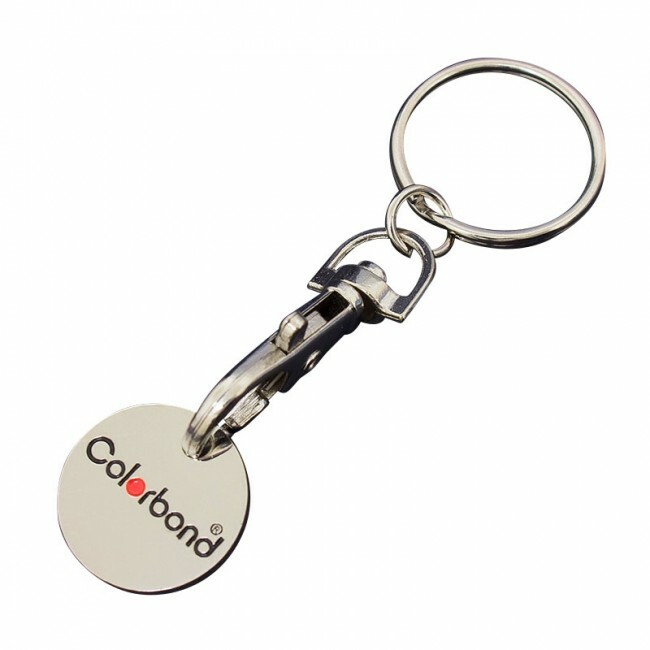 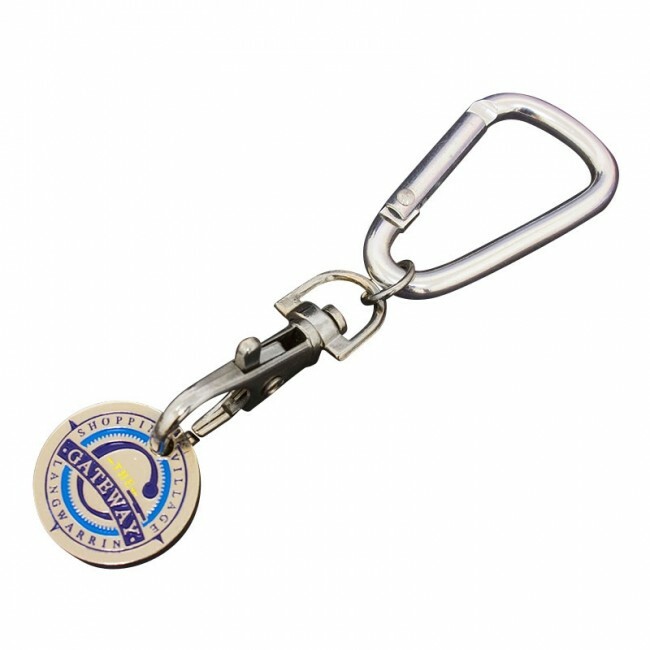 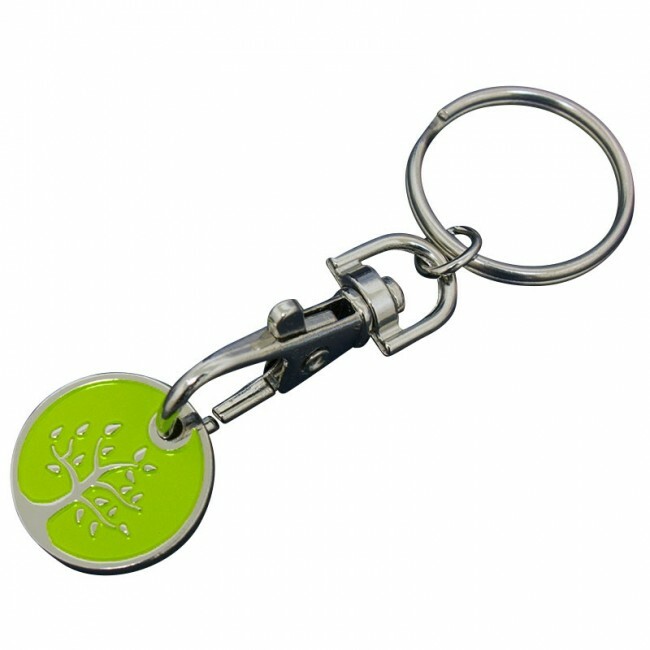 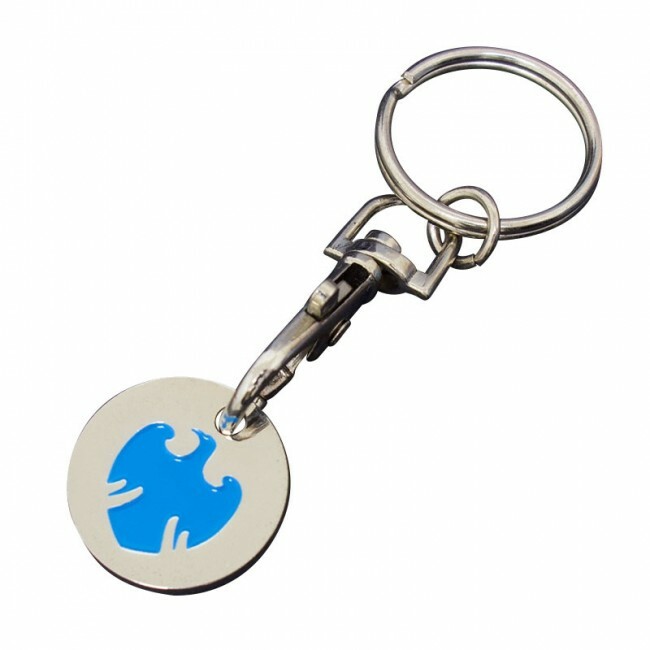 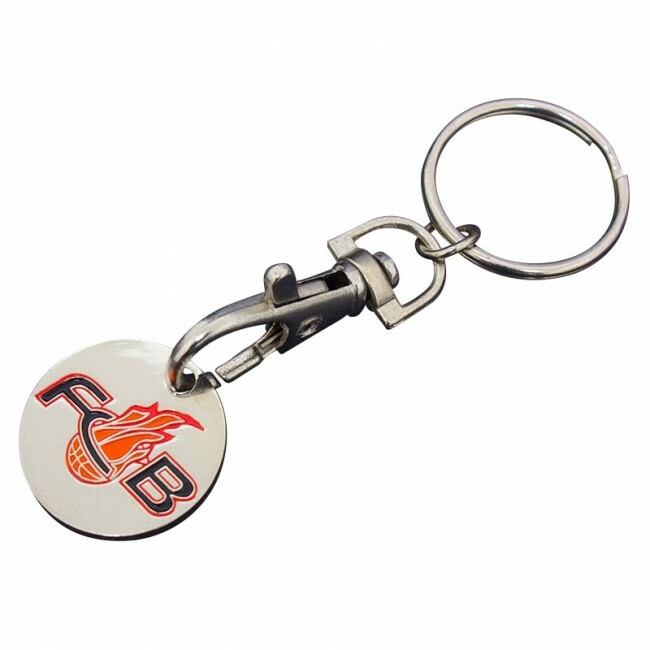 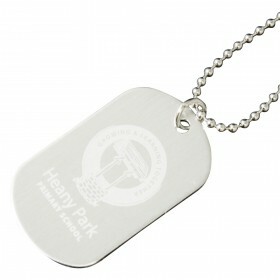 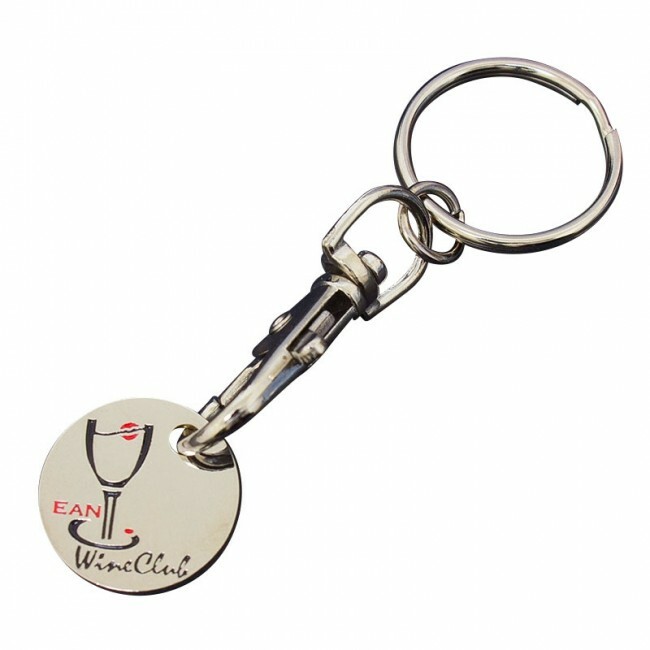 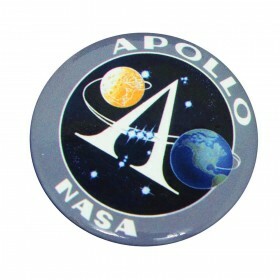 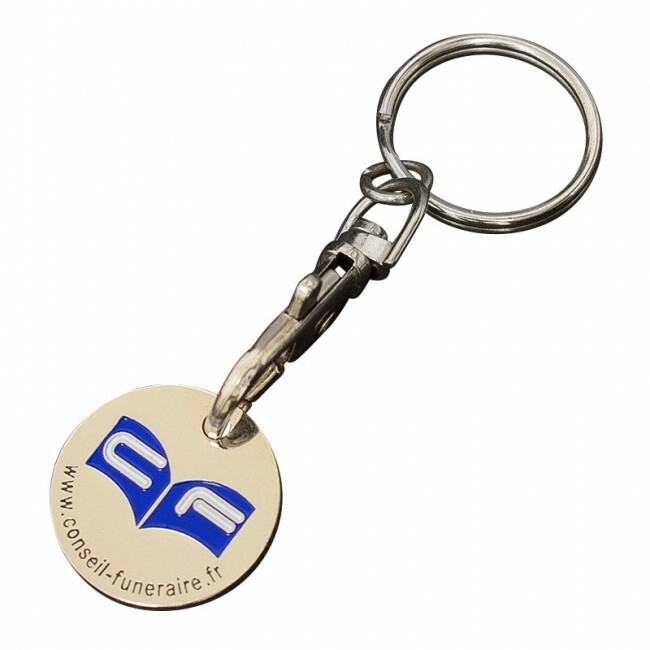 Trolley coins are a product that is very often overlooked as a promotional item. 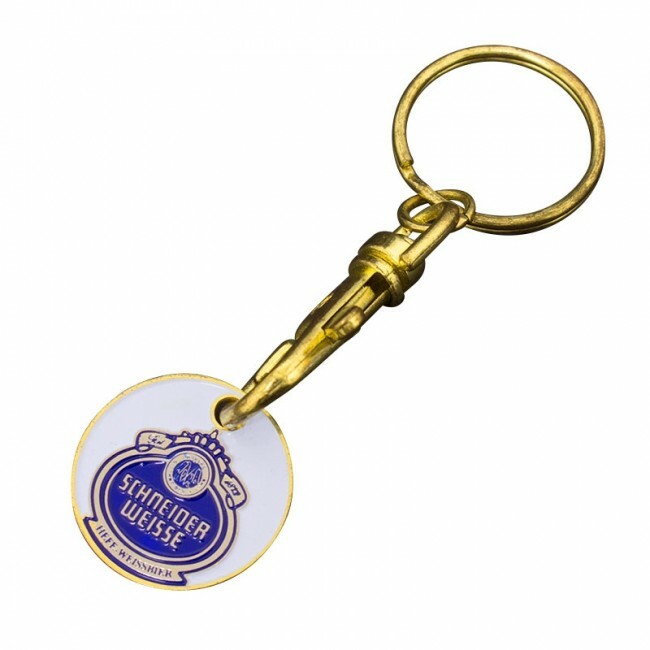 The coin insertion method used today to prevent shopping trolleys being left around parking areas is pretty highly used now. 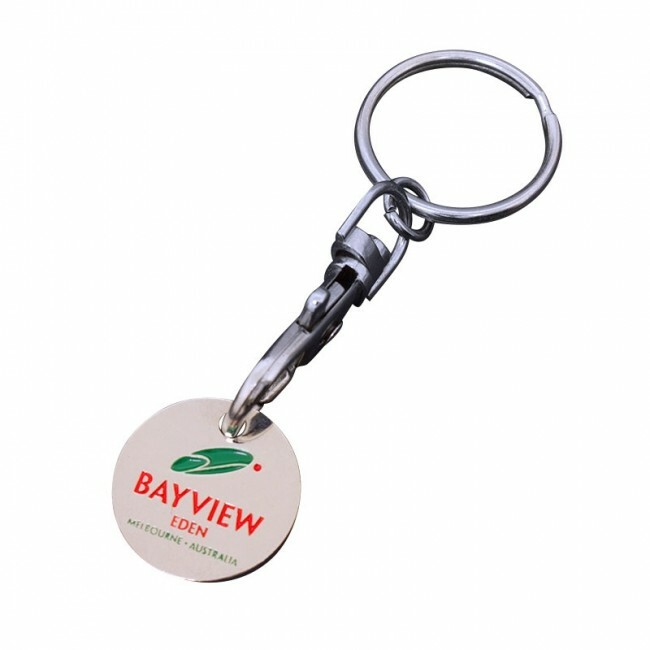 So much so that big supermarket chains are now selling these to encourage people to return their trolley to the bay. 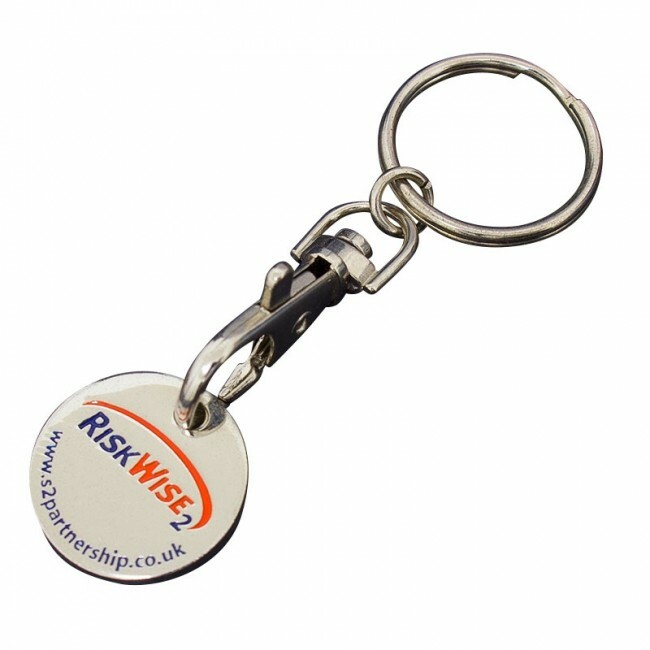 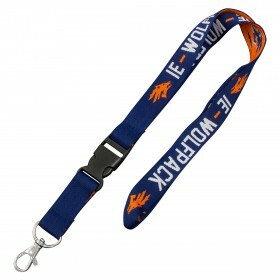 This opens up a great opportunity for a promotional giveaway. 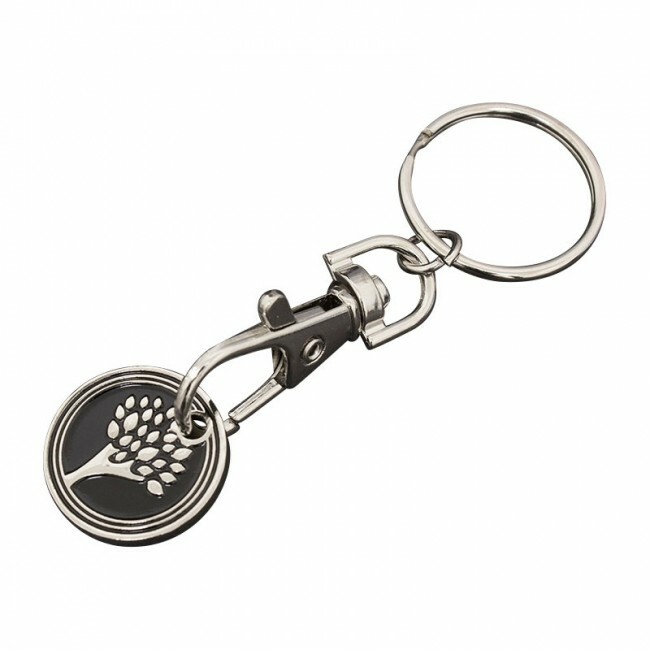 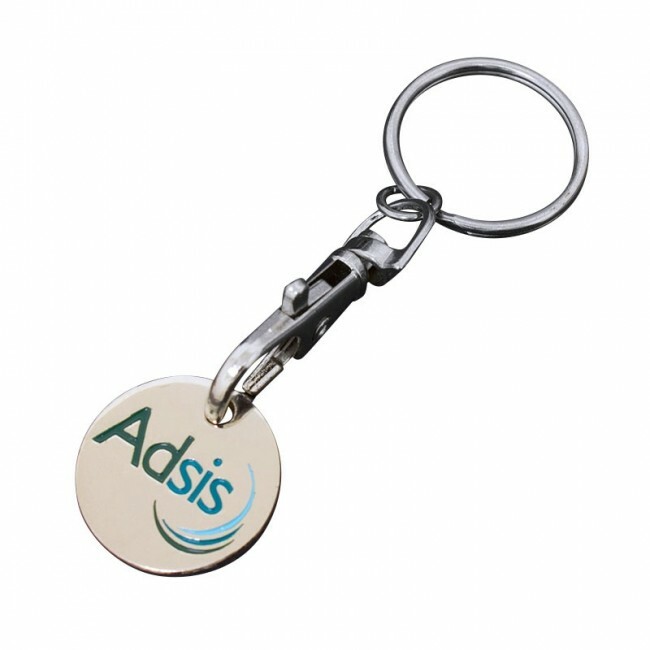 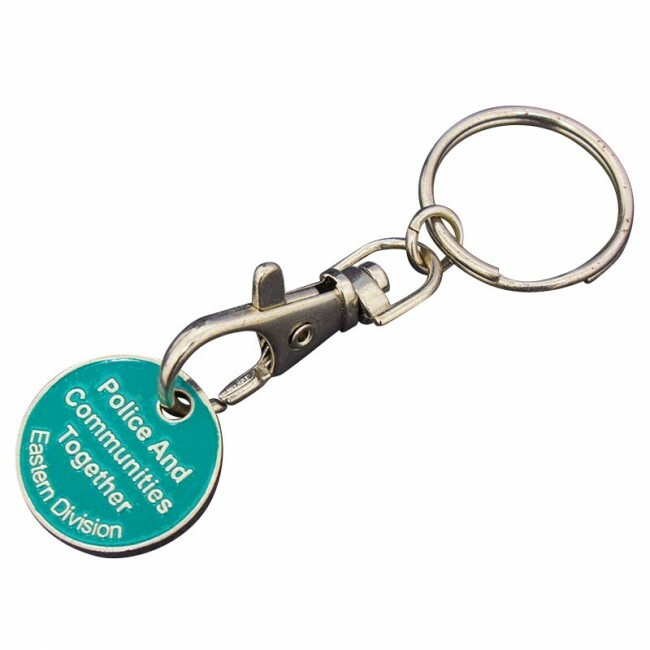 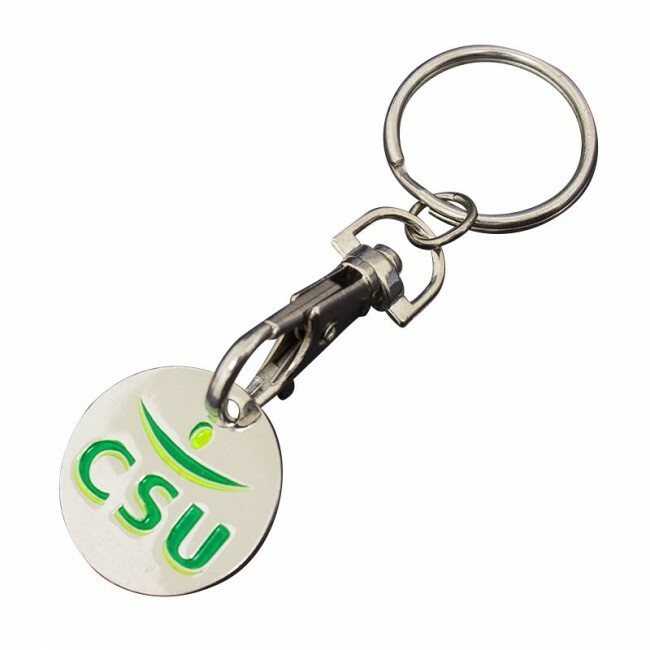 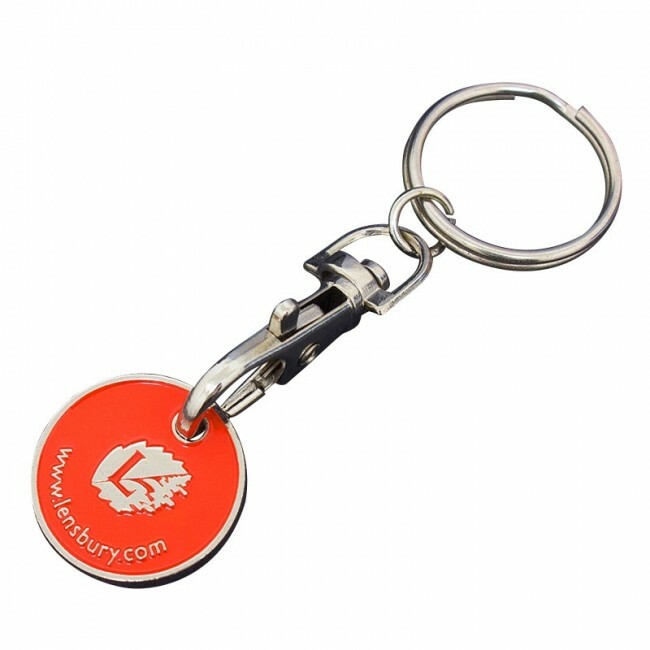 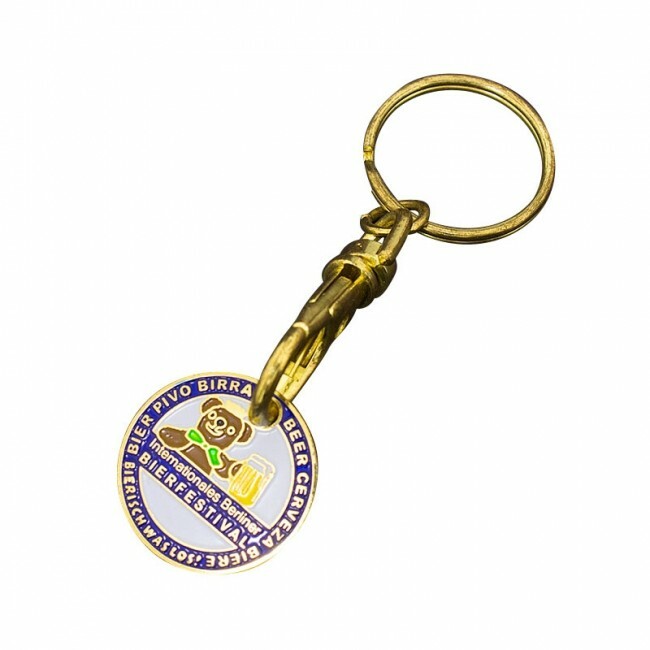 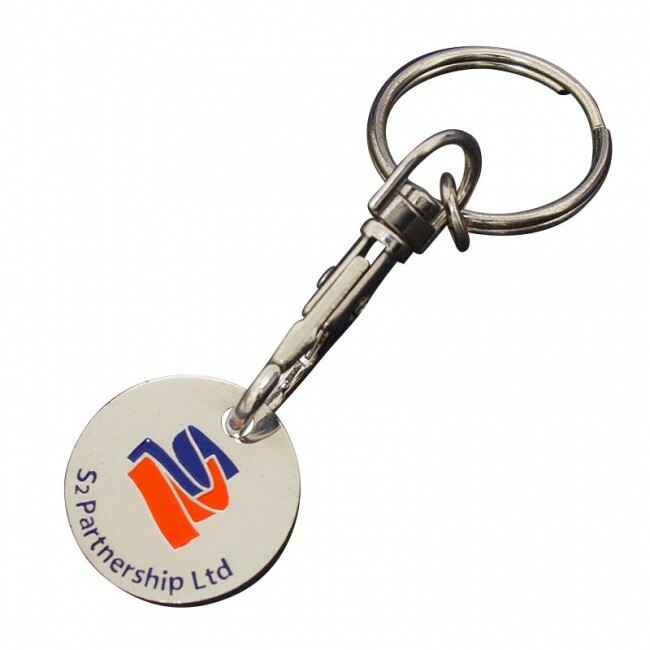 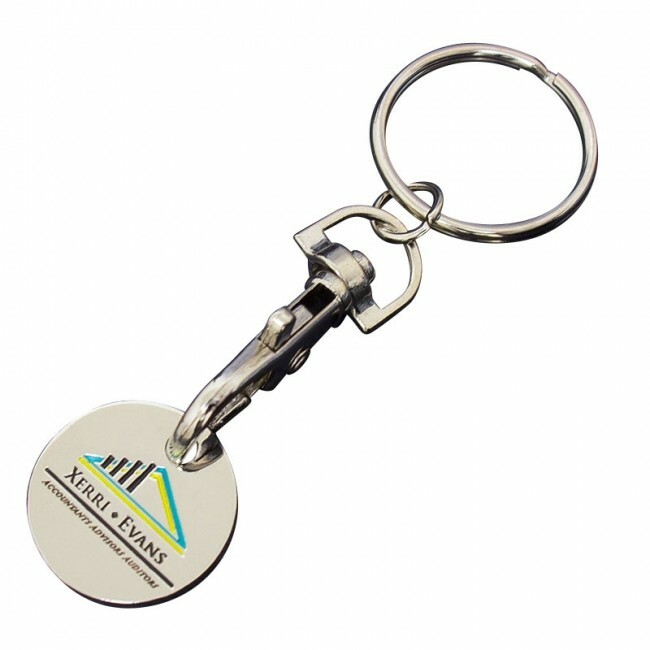 Give your clients a handy trolley token they can hang on their keys and use every time they visit the shopping centre, all the time they will be remembering YOUR business!